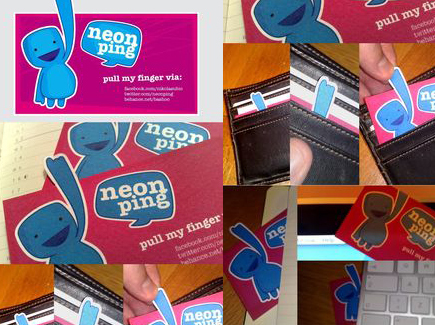 Can something so light and small that can fit in your wallet be a stronger brand asset than a billboard? 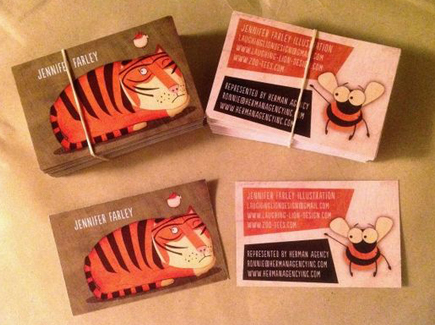 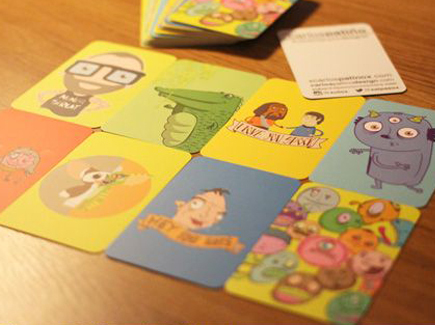 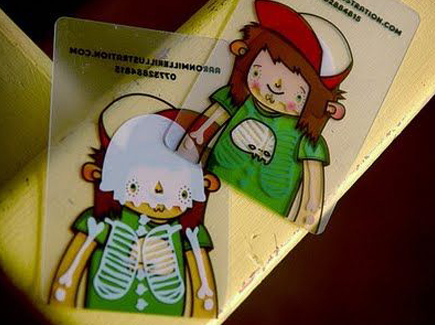 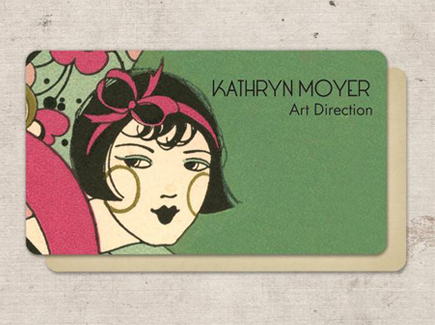 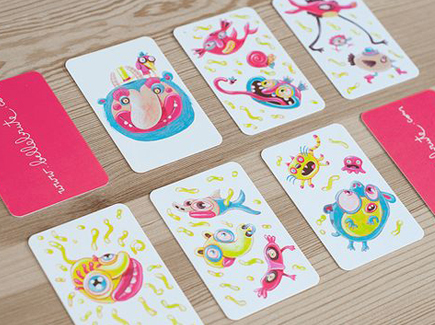 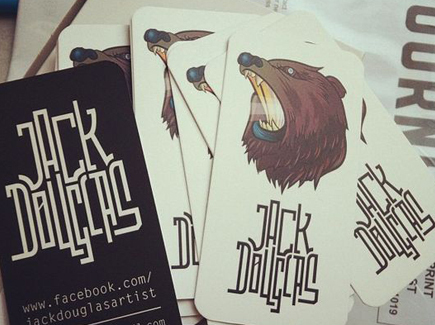 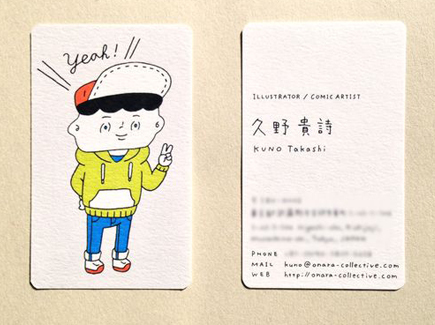 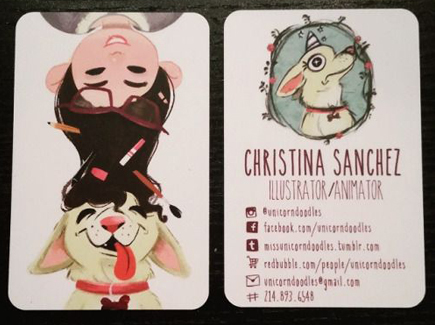 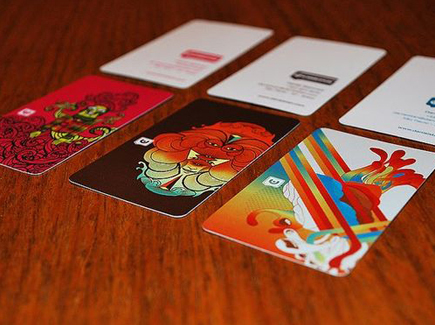 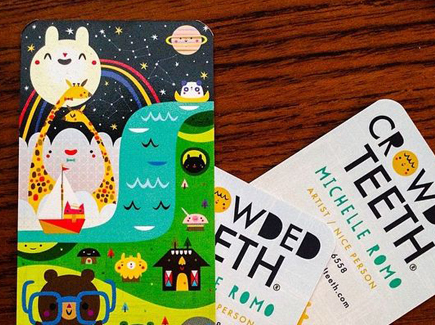 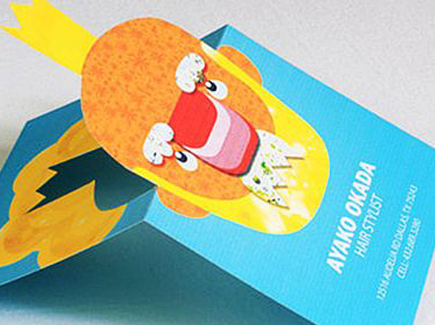 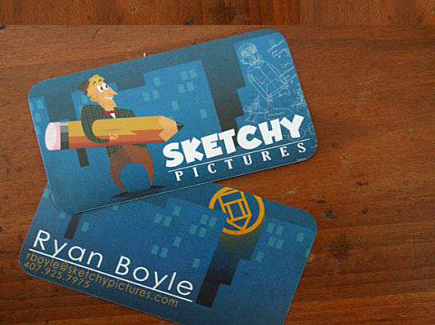 It’s no-brainer we are talking about cartoon business cards and the answer is absolutely yes. 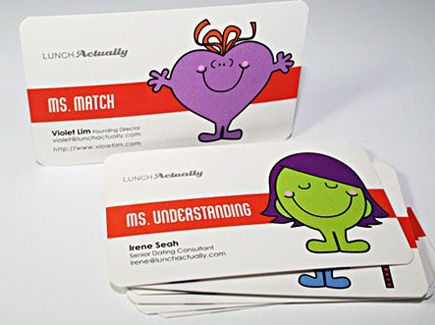 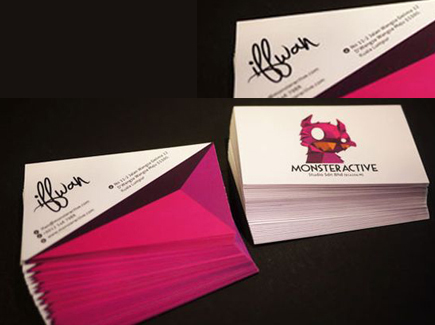 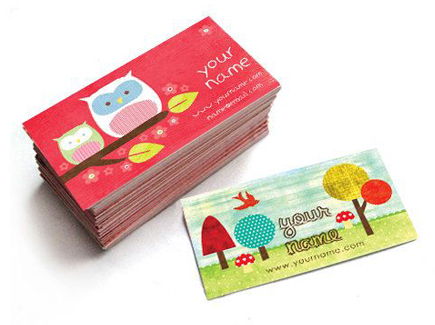 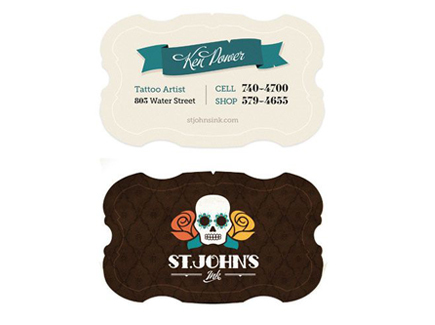 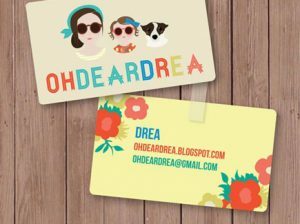 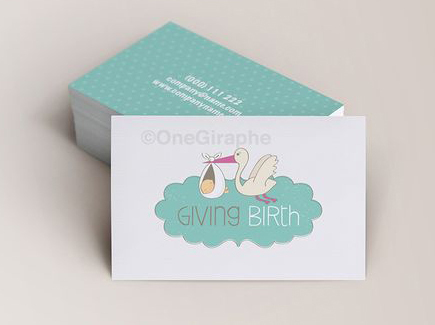 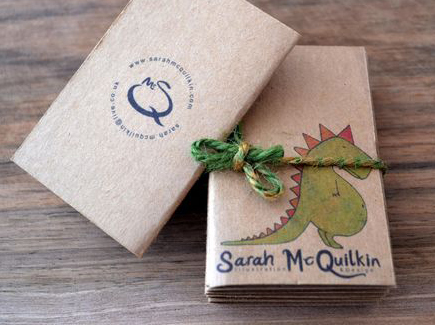 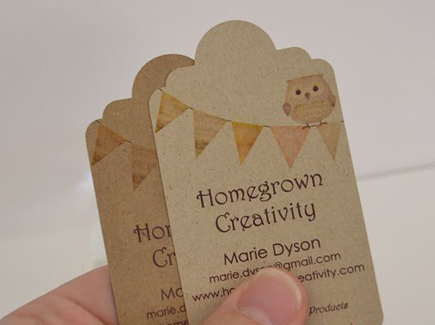 Business cards have the power to establish a personal connection between you and your client. 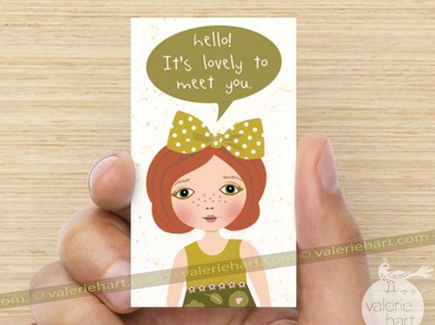 Still, grabbing the customer’s attention is not an easy task. 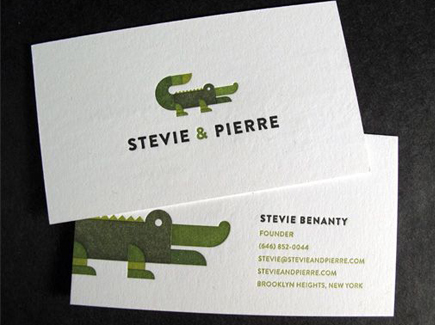 This is why “doing it the right way” is essential. 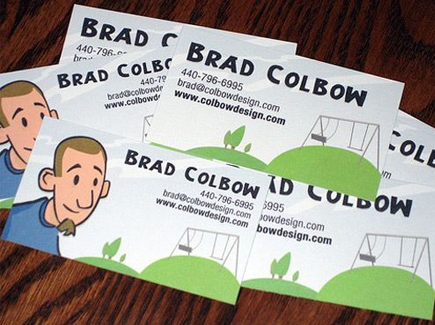 Probably millions of half-baked business cards end up in the trash every day. 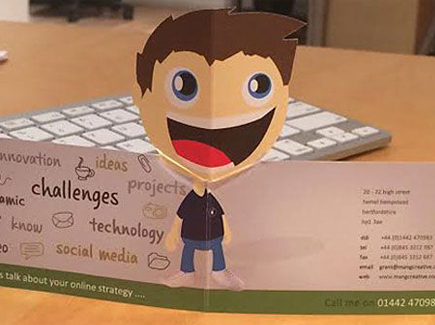 Maybe you’ve thrown plenty away yourself? 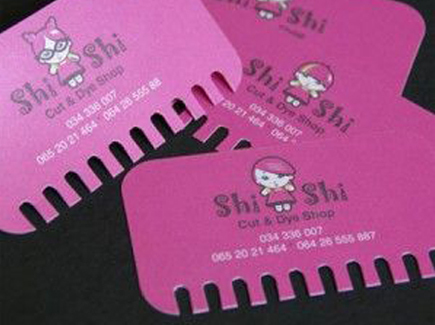 No matter what’s the business, one thing is for sure. 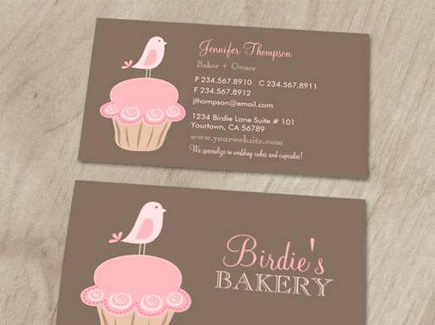 A card design containing your details only won’t get you far. 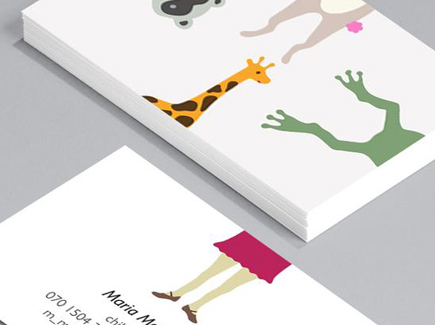 If you really want to stand out, you need to put more effort and be more creative. 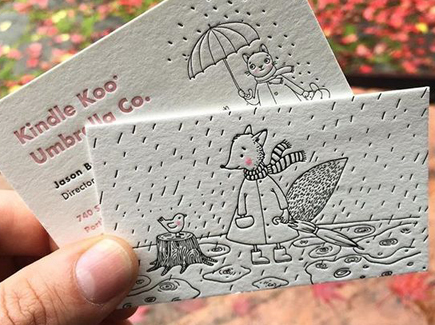 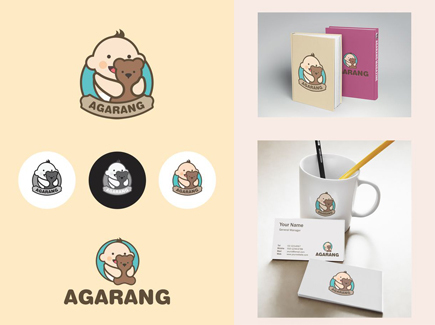 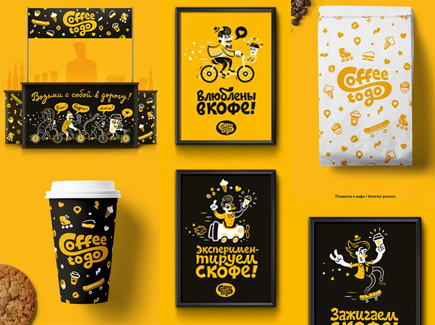 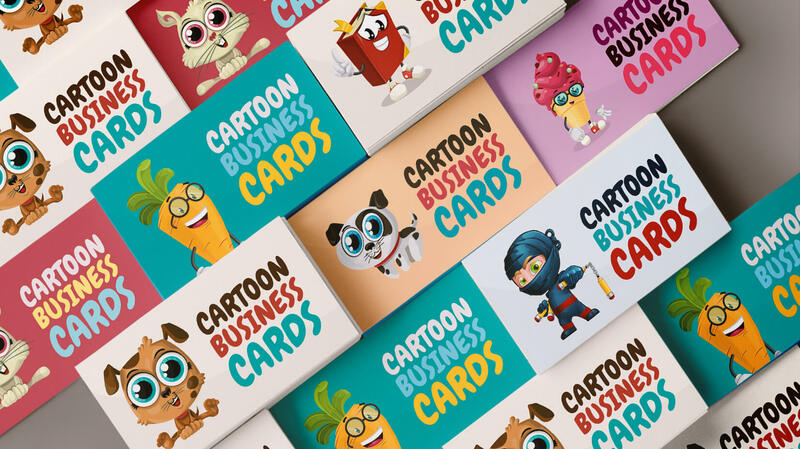 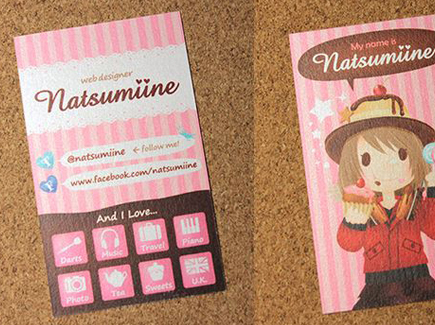 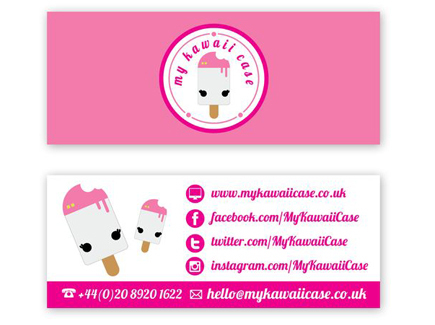 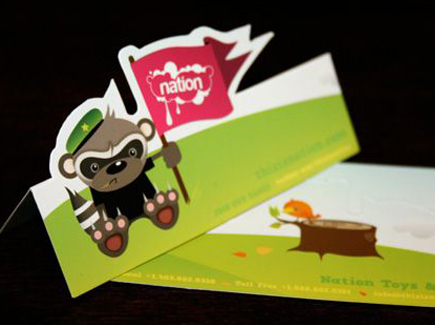 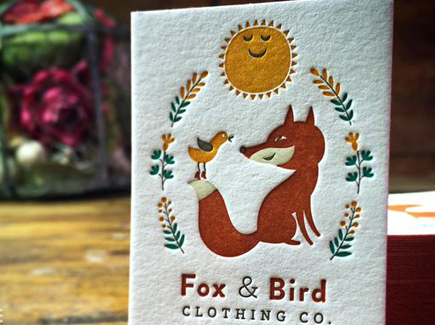 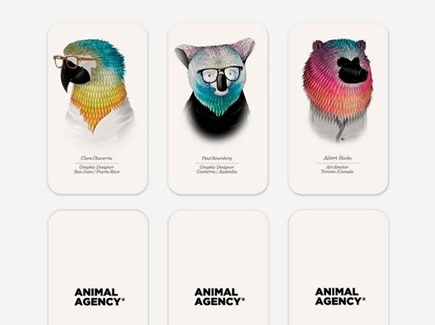 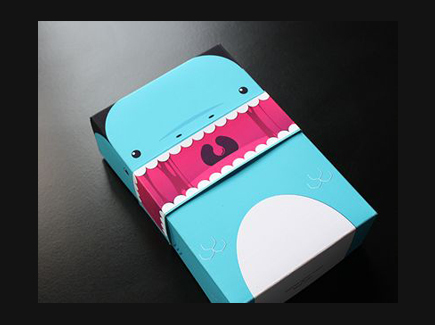 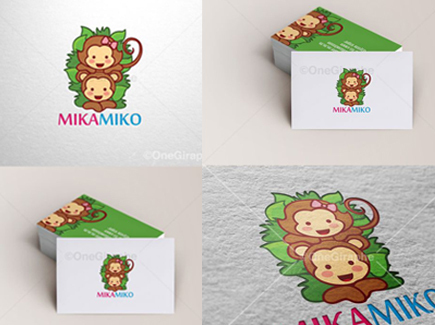 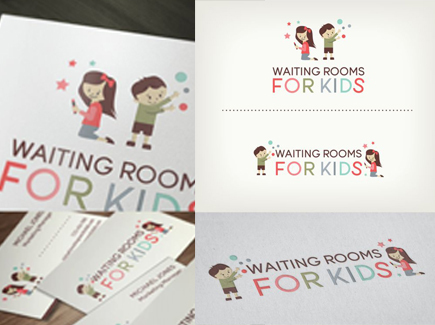 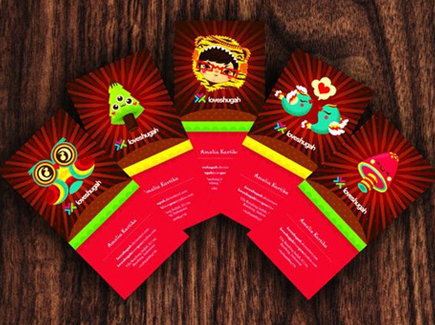 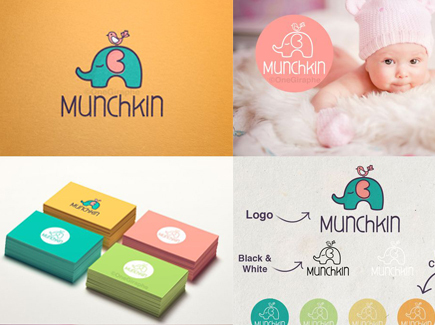 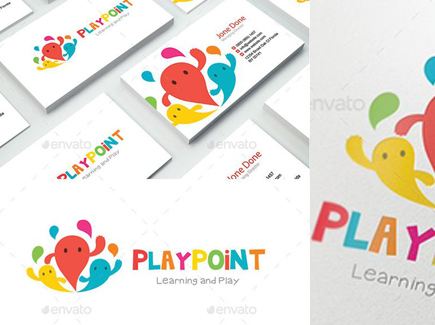 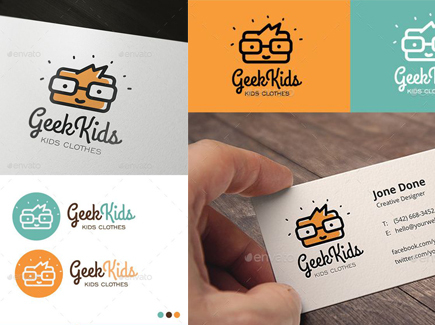 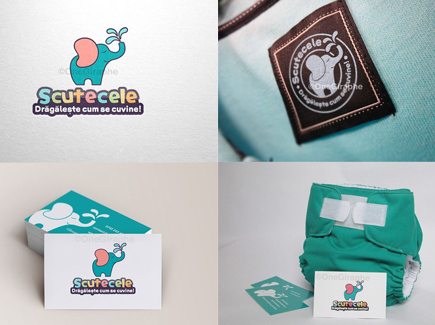 There are plenty of ways to make eye-catching design and it is no surprise that creating a cartoon business card is our top favorite. 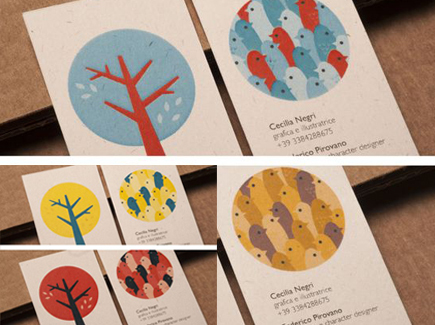 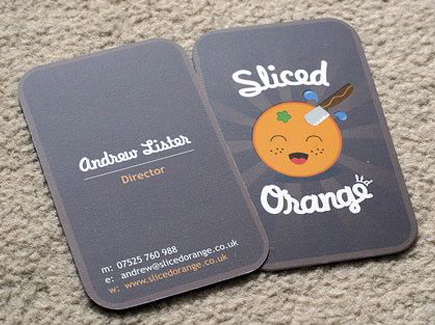 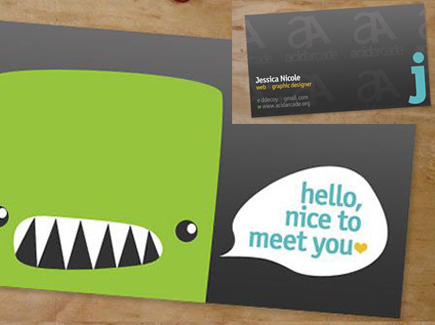 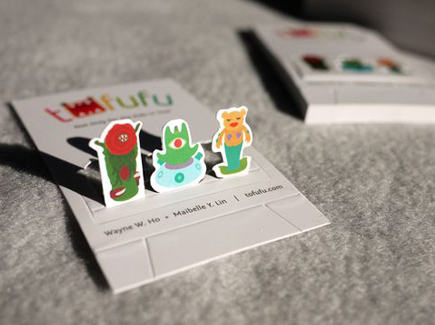 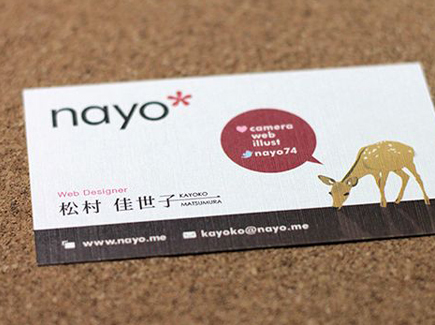 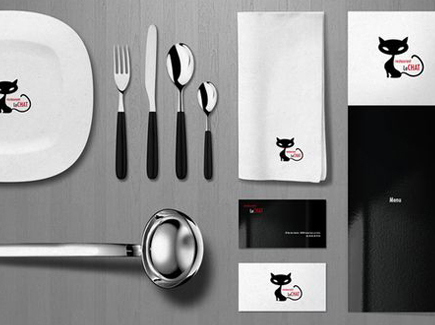 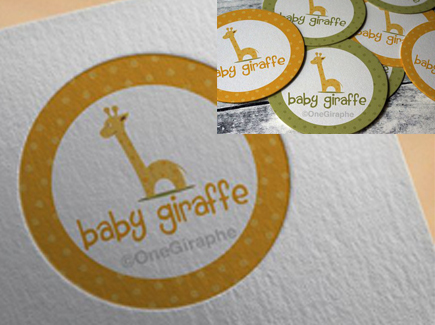 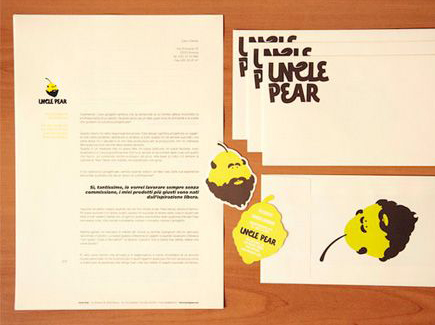 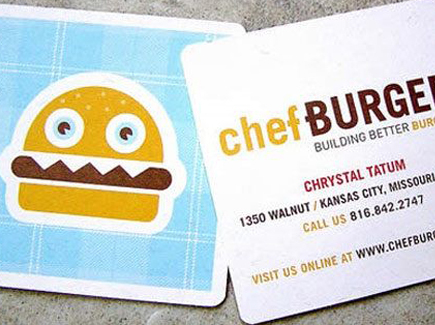 First of all, it will make your business card fun, unique and memorable. 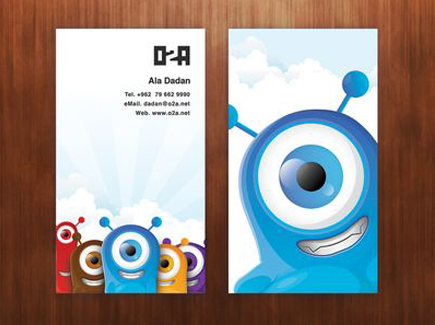 And it will surely put a smile on your client’s face. 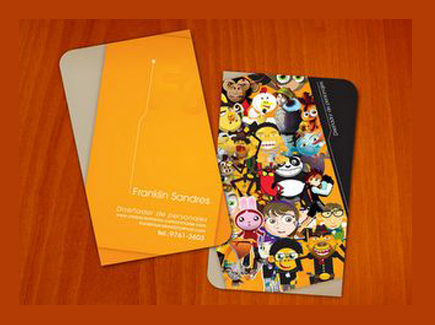 There are more benefits of having a cartoon character not only in your business card but in your overall business strategy, as well. 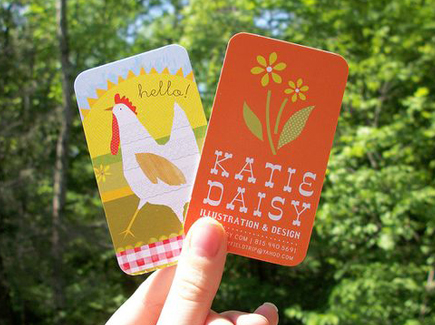 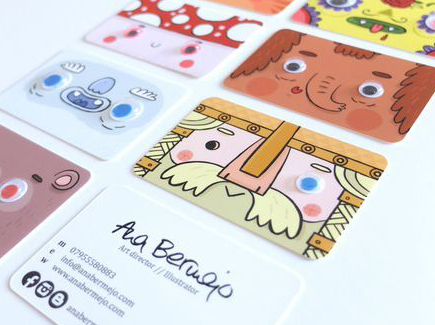 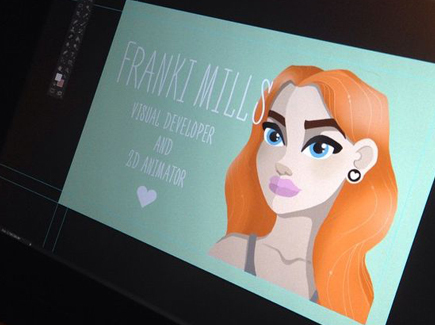 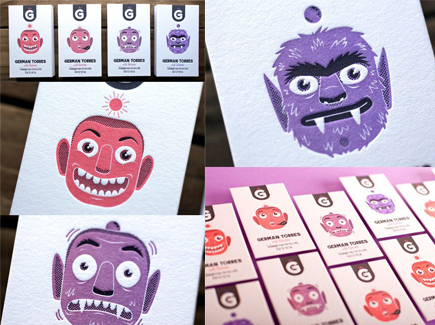 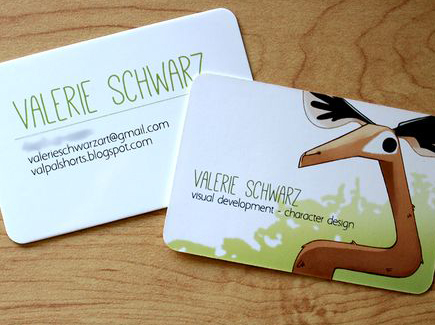 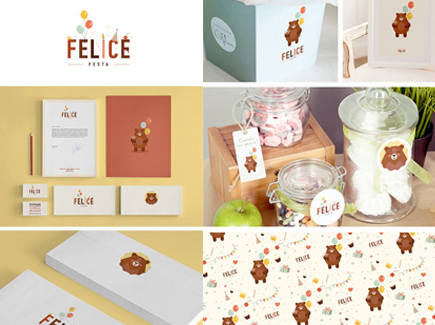 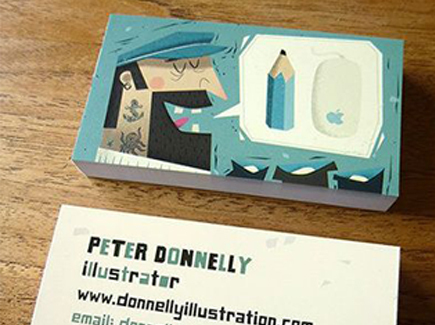 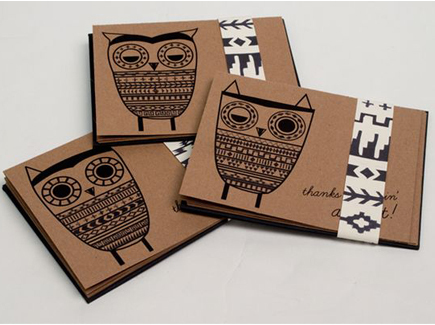 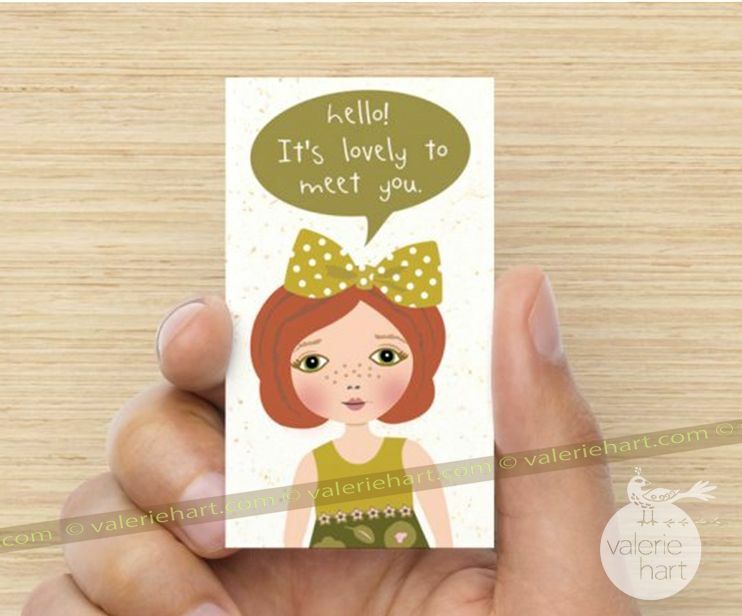 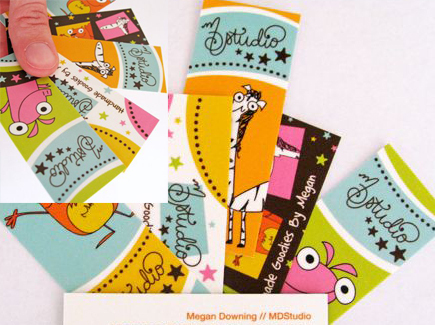 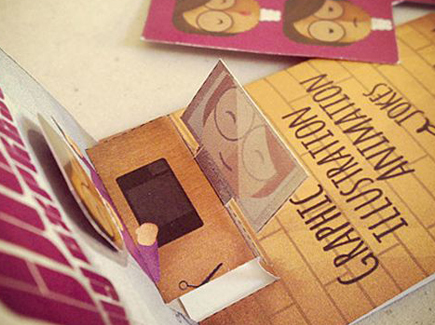 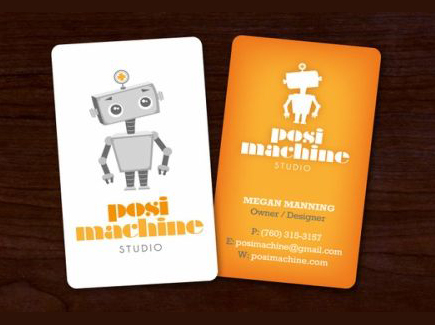 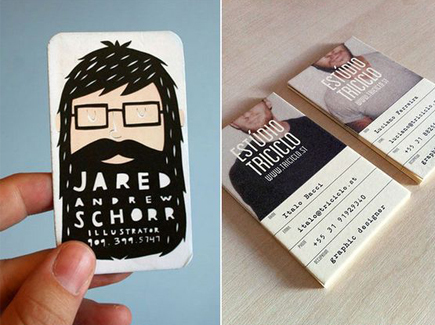 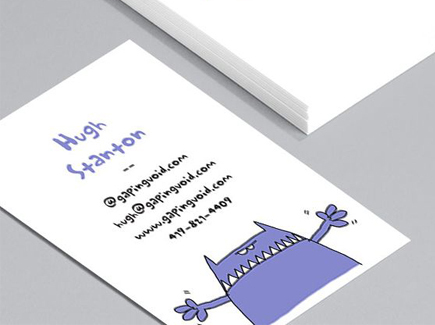 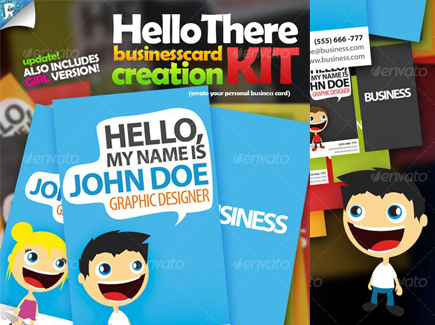 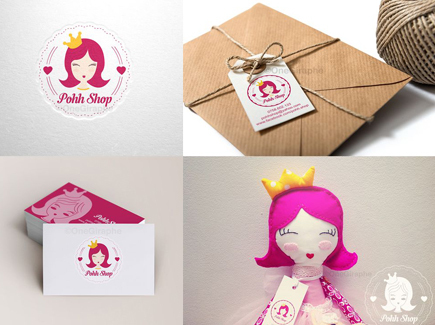 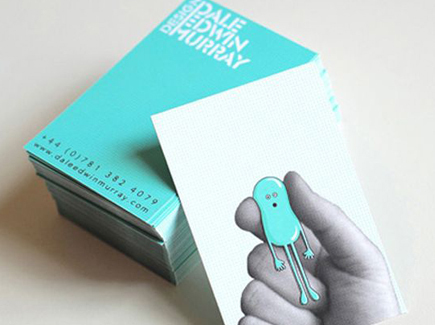 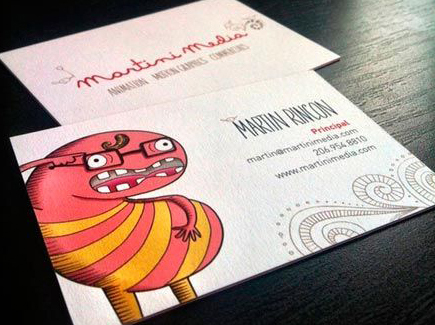 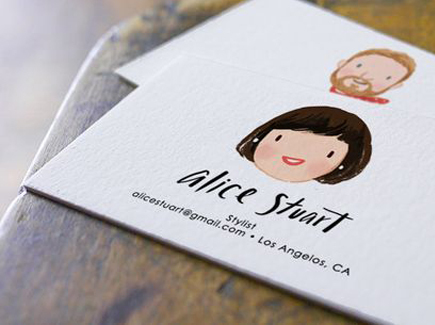 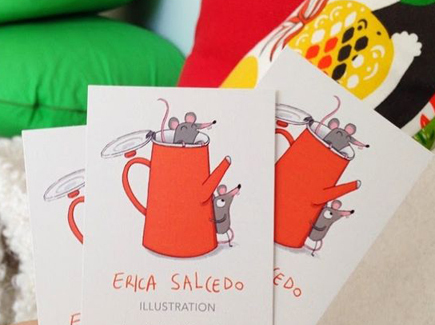 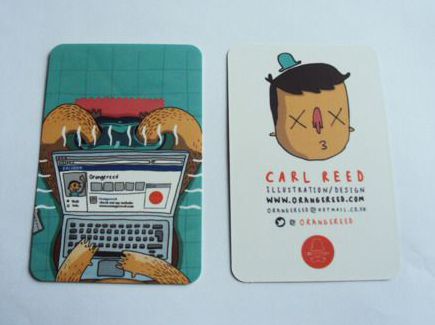 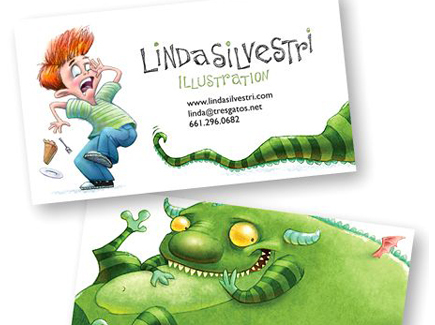 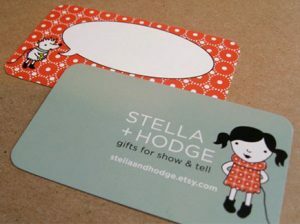 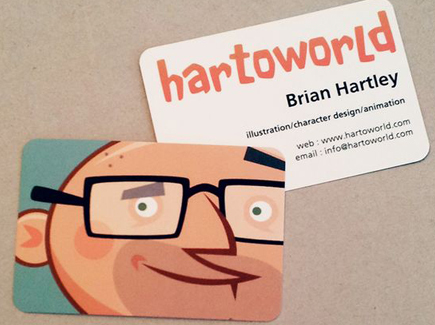 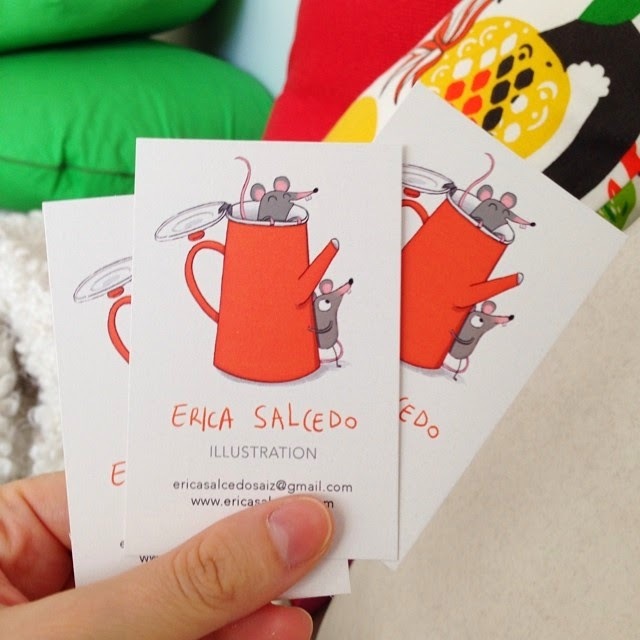 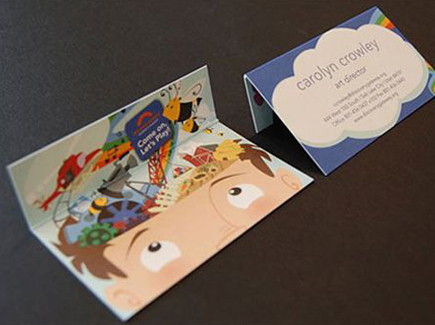 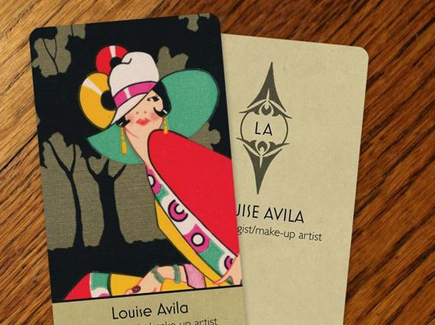 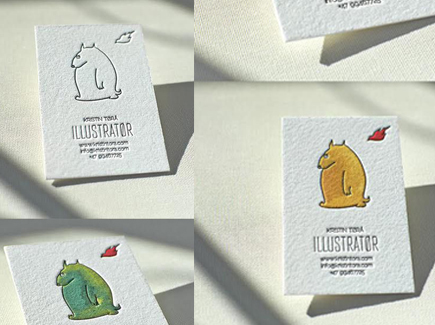 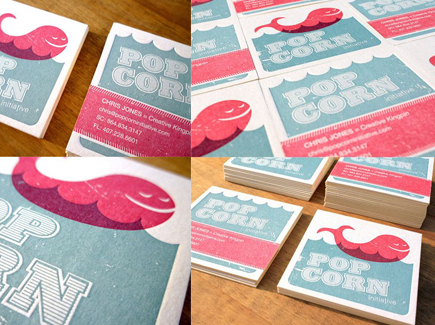 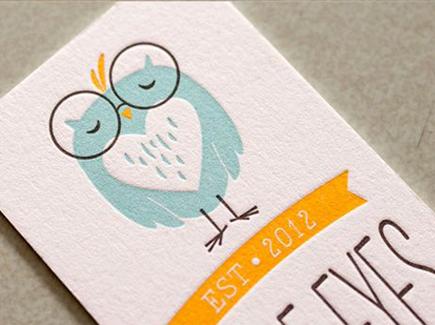 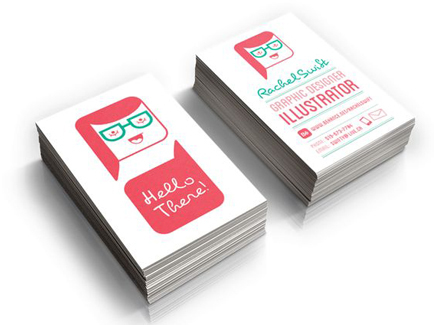 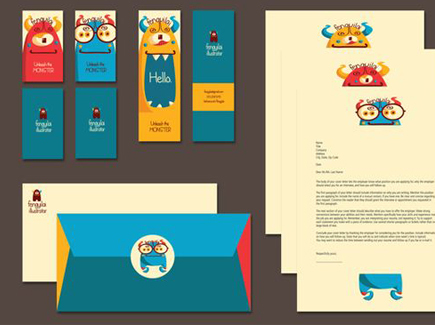 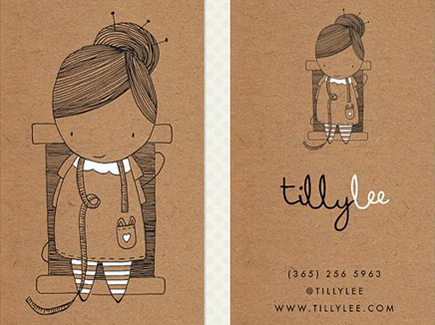 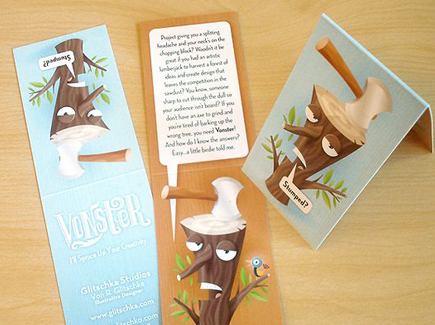 Need inspiration for creating cartoon business cards? 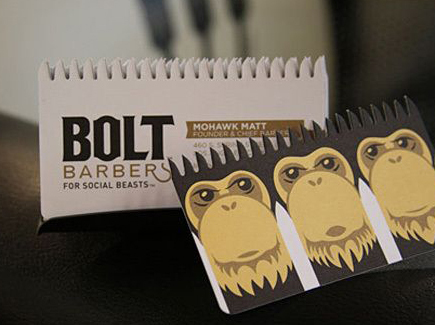 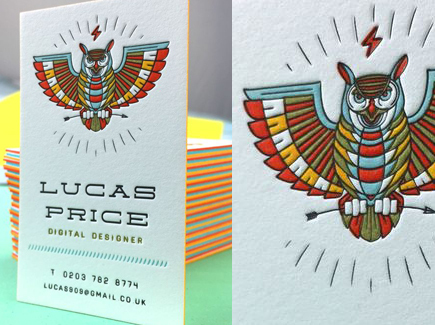 Bolt Barbers Design by Perspective B.
It’s no secret that a well-thought-out business card is a crucial marketing asset. 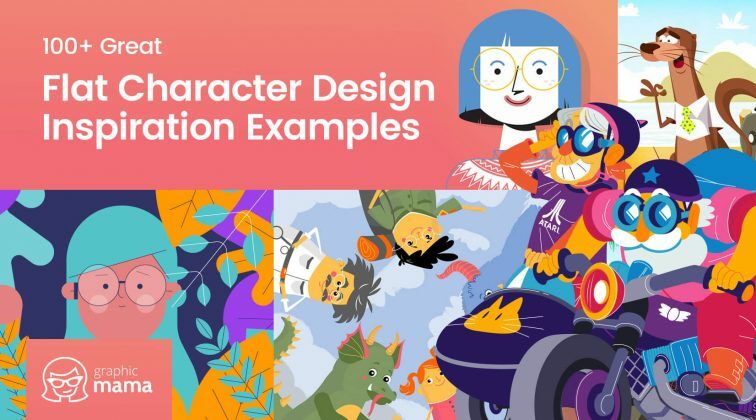 First of all, brainstorm and choose the right character for your business. 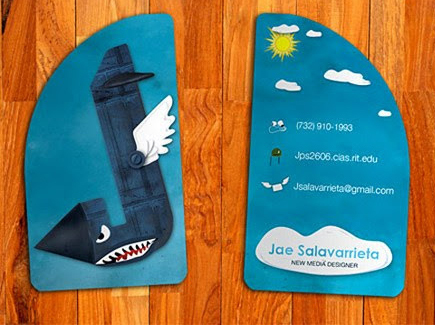 Then, take your time to create it so it leaves a memorable impression. 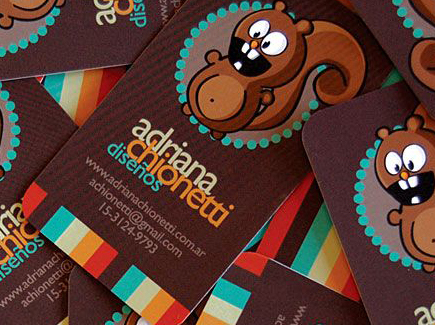 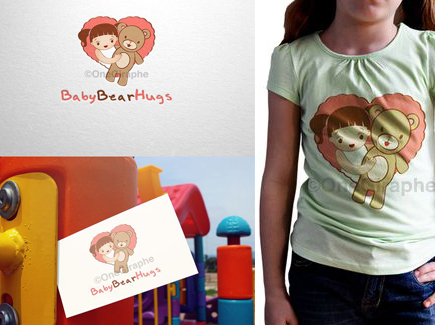 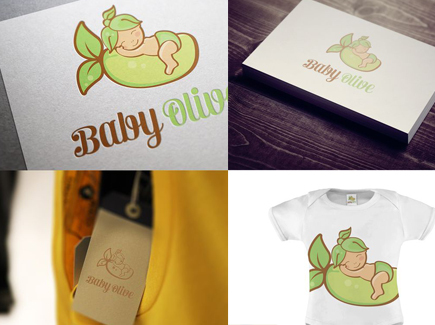 Don’t hesitate to use your bravest ideas to make an outstanding design! 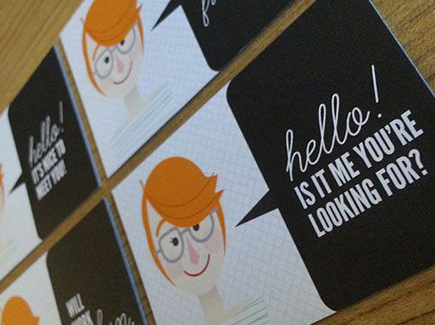 If you follow these simple steps, then you are on the right track of making a great impression! 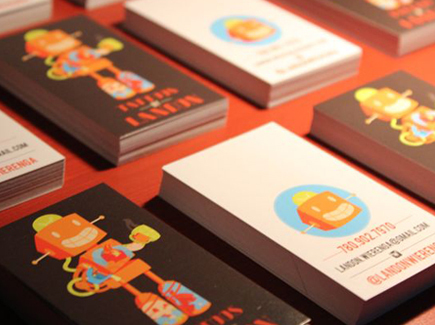 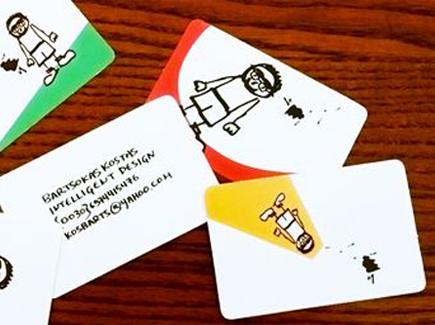 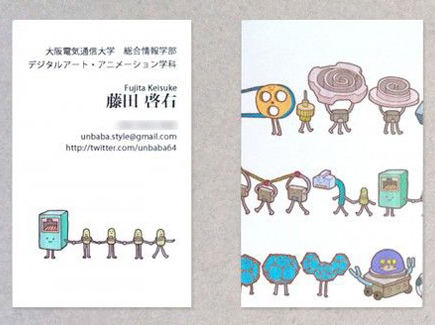 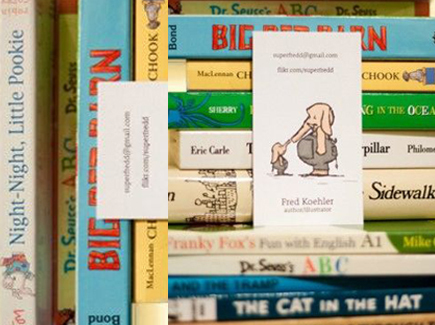 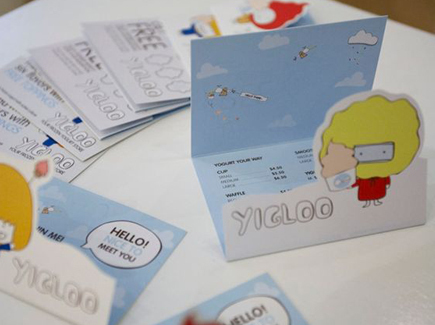 We hope that our collection of cartoon business cards inspired you and gave you lots of ideas. 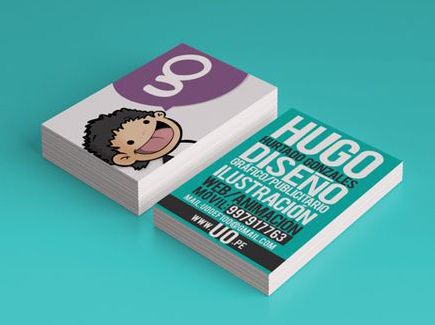 Now go make them happen! 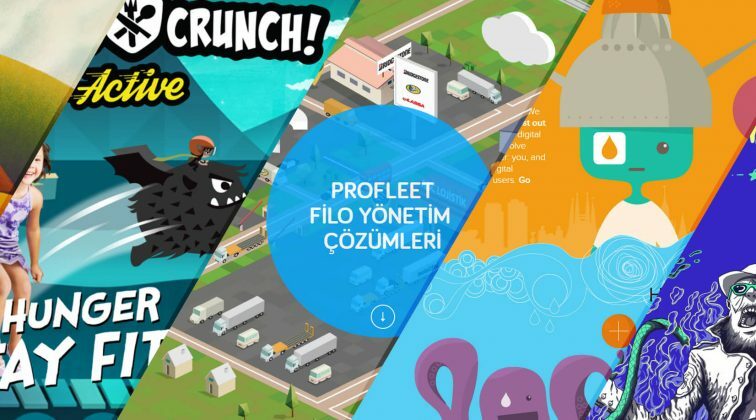 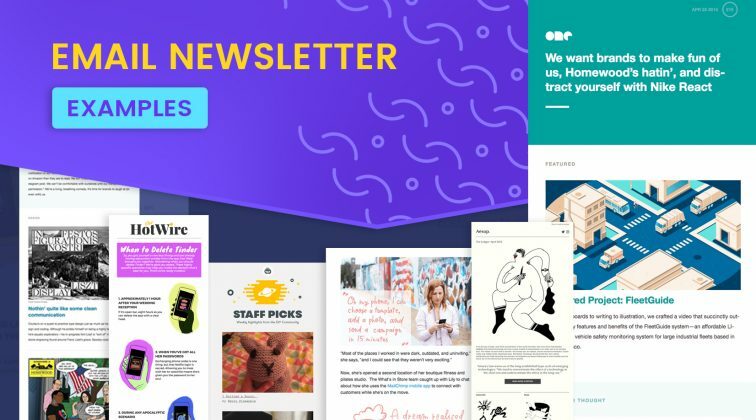 Don’t forget to check out our other tips and articles, they might be useful for you. 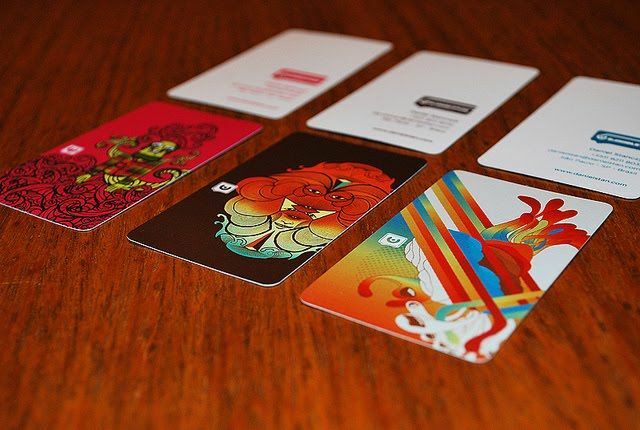 We will be happy to hear your opinion in the comments’ section below!